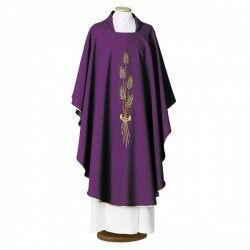 Polyester chasuble, with machine embroidery. Made in Italy. 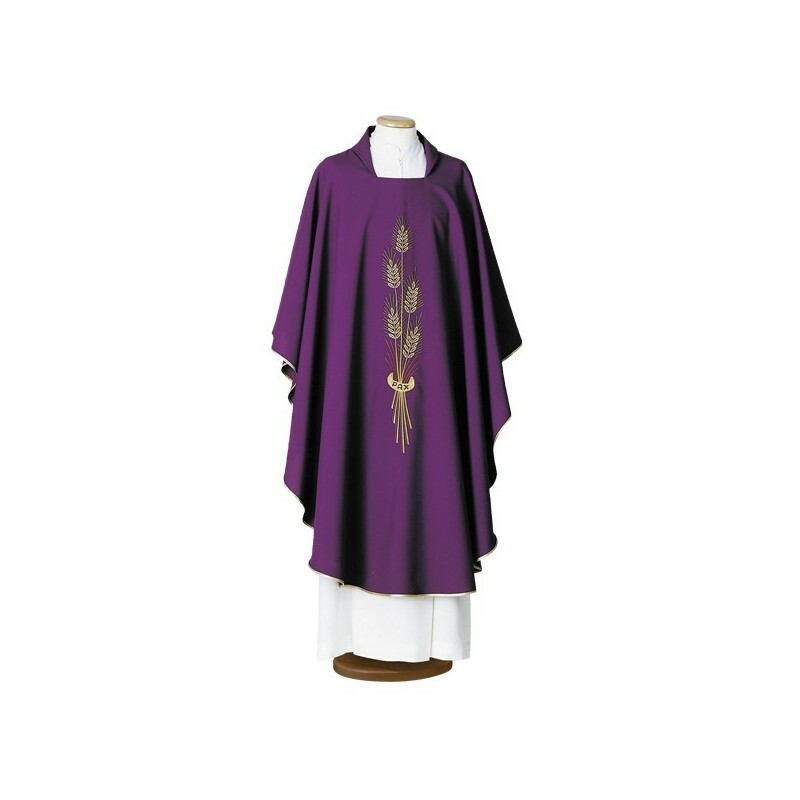 Available in the 4 ritual colours.